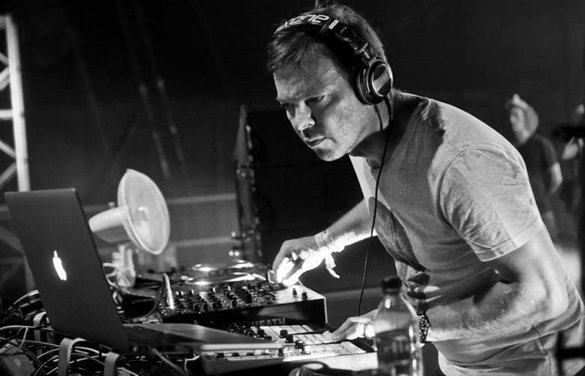 Following another sensational season of sold out shows in Ibiza that saw the brightest stars in house and techno take to the decks for ‘All Gone’, it’s hard to deny Pete Tong’s status as global ambassador for electronic music. ‘All Gone’ / ‘Future Sounds’ sees Pete join forces with Cadenza favourite Reboot to compile a mix representing the groundbreaking sounds at the forefront of cutting edge dance music. 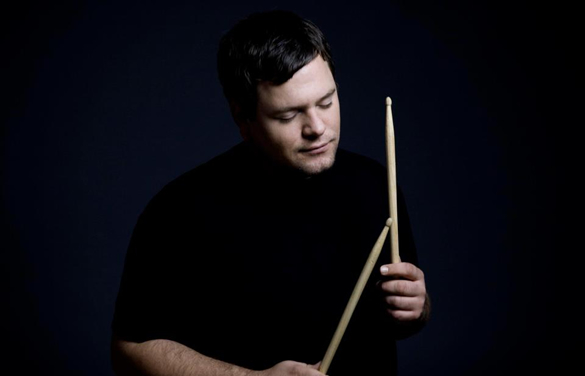 As you might expect, Tong’s mix embraces an extensive range of music, from the low-slung funk of PBR Streetgang’s ‘Mutoscope’ to the retro, 909-heavy throb of Frank B’s ‘Chain Of Fools’. Also included is Hot Natured & Ali Love’s ‘Benediction’, a record that was huge for Pete at Pacha this season and is surely one of the most eagerly-anticipated releases of the year. 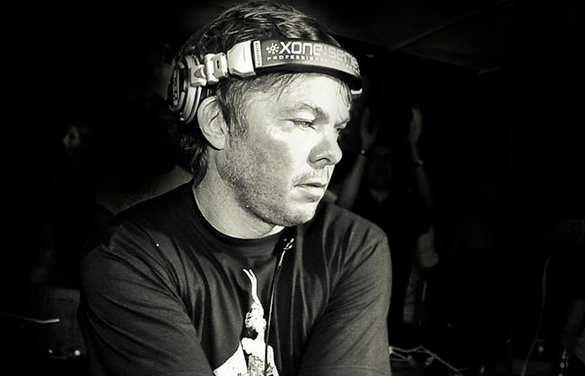 Reboot digs deep into his exhaustive collection of underground house and techno, with Mark Henning’s ‘You’re Digging Into Me’ rubbing shoulders with legendary Dutch techno pioneer Steve Rachmad’s ‘Bling It Up!’ Reboot also includes a brand new and exclusive track of his own, ‘Who Stole my Stradivari’ to complete a mix that is nothing short of breathtaking. With Pete Tong and Reboot’s stars shinning brighter than ever, and their global following rapidly gaining momentum, to have both lending their unquestionable knowledge and expertise to this new compilation has resulted in a mix that is a cut above the usual throwaway fare!!! 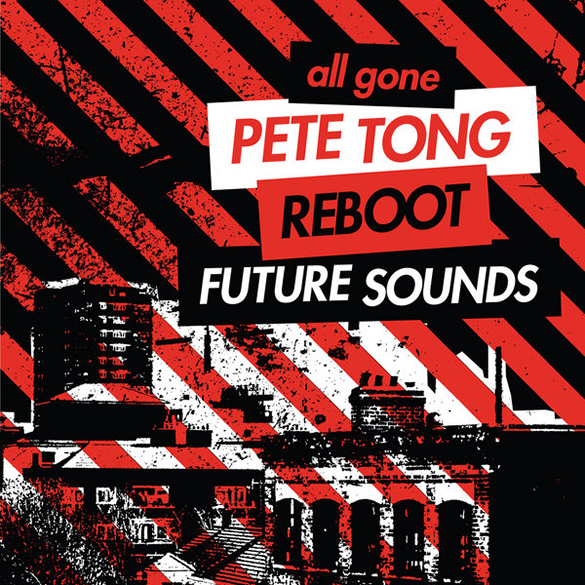 ‘All Gone Pete Tong & Reboot / Future Sounds’ is out now on ITH.